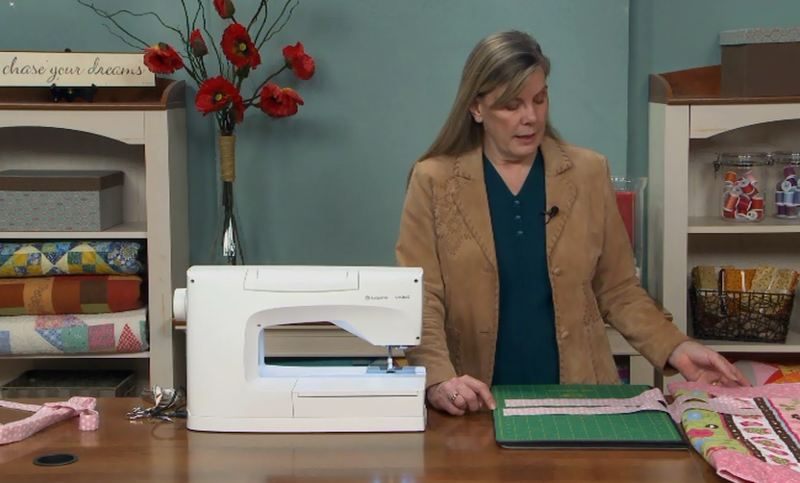 The 12-inch Add-A-Quarter combines the speed of rotary cutting quilt Pieces with the accuracy of using templates! 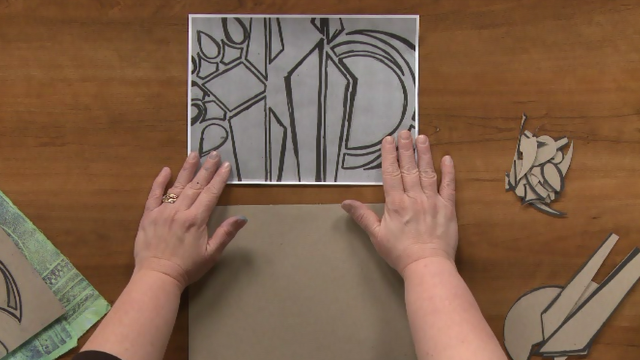 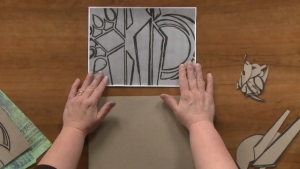 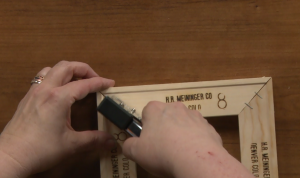 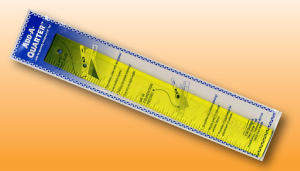 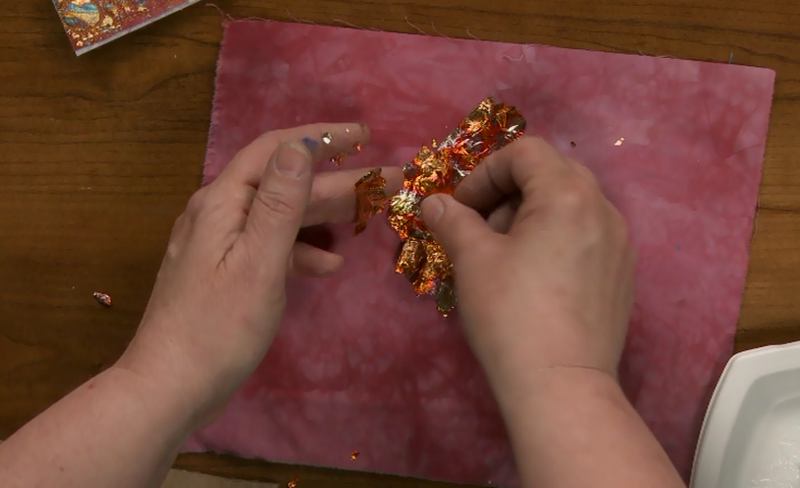 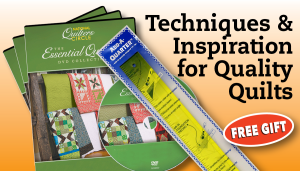 Once your templates are made Add-A-Quarter with its specially designed lip will automatically add the customary 1/4 seam allowance and provide a straight edge for a rotary cutter. 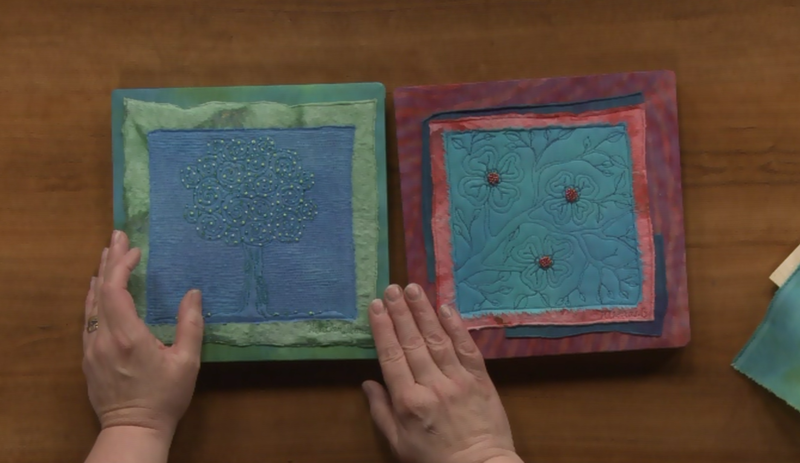 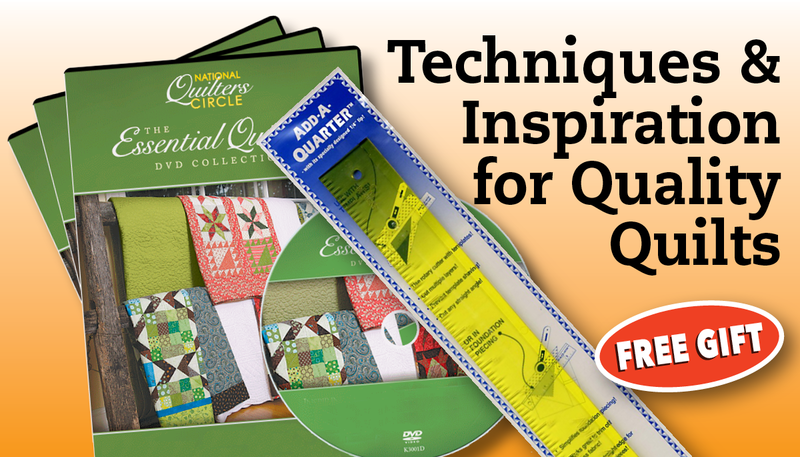 The Ultimate Quilting 10-DVD Set + FREE Quilt Sticks!